Posted on October 31, 2014 by Satej B. 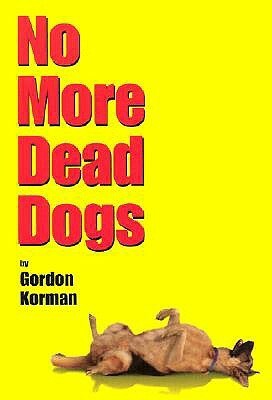 Let me start off by saying: best book ever! Mr. Fogelman was enraged! How dare Wallace say that?! So after confronting Wallace, which ended in an argument, Mr. Fogelman gave a detention to Wallace where he would write a “proper’’ review, which meant he couldn’t play football until he was done with detention! And as everyone knows Wallace can’t say a lie! So how will Wallace be able to join football again…..? And with that, something horrible keeps on happening to the school play… which Mr. Fogelman is the director; all eyes are on Wallace as the prime suspect. Nothing could be worse; the Giants are on a losing streak without Wallace! The team hates him, the drama club thinks he is the person who destroys the set of the play, and most of all how can he lie in his report!? You’ll have to read the book to find out what Wallace does….. I would recommend this book to boy or girl ages 8-14. It’s an amazing read. Enjoy! Posted on October 29, 2014 by Kaylie W.
Imagine knowing that you would be able to die over and over, and still be brought back to life within minutes. What kind of risks would you take if you were able to achieve the impossible and cheat death? Cat Patrick’s sci-fi novel Revived describes the life of Daisy Appleby, a fifteen-year-old who is part of a top-secret government experiment. As a child, she died in an unfortunate bus accident. But thanks to a newly developed drug name Revived, Daisy was able to be brought back to life. Since the first accident, Daisy has died a total of five times. As a result, Daisy lives a very careless life, as she knows that she will always be able to beat death. 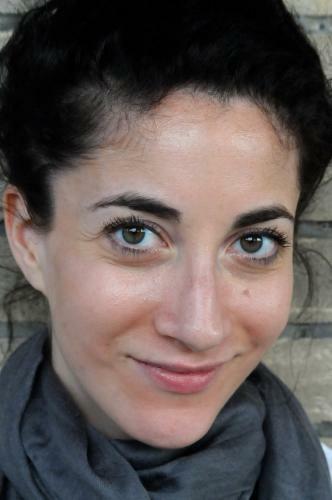 However, something changes when she befriends the optimistic, charismatic, Audrey, and her caring brother, Matt. Daisy starts to question her morals and slightly skewed approach to life. Is it truly right to take life for granted, while others only have one chance to make the best of it? I must admit that the characters were very relatable, especially Daisy, because she struggles with the same everyday life dilemmas we have today. After each death, Daisy is forced to move to a different state and take on a new identity, in order to avoid suspicion. She struggles to fit in and find her place in the world, which is pretty difficult if she is constantly transferring schools. Nevertheless, I felt that Daisy was selfish and immature at times when complaining about how she can’t have a “normal life,” even though she is able to die more than once. I believe that she wouldn’t have to face this problem if she was simply more careful and aware of her surroundings. 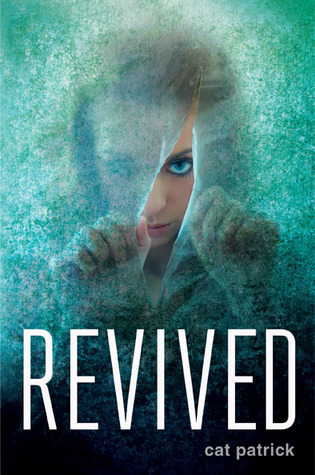 While I did think Revived was predictable at times and left too much information unexplained and vague, I did enjoy it because it was different than most young adult books today. The setting wasn’t a dystopian, future society, and the romance wasn’t overdone, so it didn’t take over and ruin the main plot line. I would rate this book a 7 out of 10 and recommend it to those who like reading simple, science fiction novels. In my opinion, Revived was a good book, but not good enough to rate it as one of those “must read” novels. Most importantly, though, it conveys the message that we should make the most of and always appreciate the gift of life. Posted on October 24, 2014 by Sara S.
When my AP Lang class was assigned to read The Narrative of the Life of Fredrick Douglass, I thought it was going to be difficult to get through, but after only reading the first chapter, I was captivated by Douglass’ writing style. 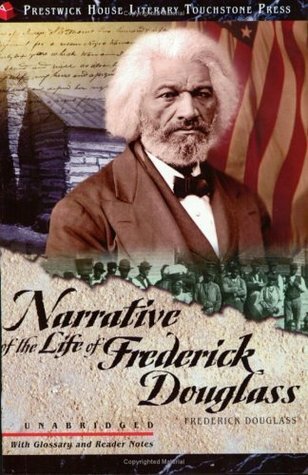 As it was an autobiographical narrative, there wasn’t any plot, but in order to engage the reader as well as to demonstrate his impressive self-taught writing skills, Douglass uses deep rhetorical language to really get to the reader. He takes the horrific atrocities of slavery which he experienced and lays them all down in order for the reader to better understand this dark time in human history. The book is a fast read, and can easily be finished in a couple of days, at most. Posted on October 22, 2014 by Kyle H.
Have you ever wanted to be able to see the future? To be able to do magic? Fight with magic swords? Talk people into giving you things, heal the toughest of wounds and illnesses, or take power and energy out of other people? The ones who can are called the Weir. They have five guilds, all with separate powers and abilities. The sorcerers can heal any wound and can work with amulets and other material magic. Enchanters can talk people into giving them anything, or even doing something for them. Warriors are the brawn of the guilds and the weapon wielding Weir. The seers can see into the future, and can sometimes control it, too. Wizards, the most powerful of all, shape magic with words and have enslaved the other guilds into obeying them and giving them authority. 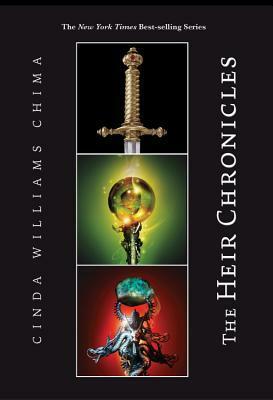 This four book series, which includes The Warrior Heir, The Wizard Heir, The Dragon Heir, and The Enchanter Heir, are stories of how these guilds battle against one another and fight for equal power amongst all the guilds. The main characters include Jack and Ellen, who are warriors, Will and Fitch, who are AnaWeir or non magical, Linda and Jonah, who are enchanters, Leander, Seph, Jason and many others who are wizards, and Madison, who is an elictor. Elictors draw magic out of other people to use it themselves or to stop their opponents. I am currently reading the fourth book of the series, The Enchanter Heir, which is about a young enchanter named Jonah. I haven’t gone too far into the book now, but right after I finish writing this I am going to go and read it. If anyone has read these books please post a comment below about which guild you would be a part of or if you liked these books! 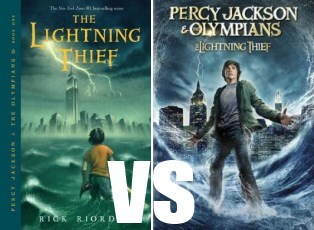 Posted on October 17, 2014 by Kyle H.
I think this is the best place to say “The books were better than the movies” because I am going to talk about the Percy Jackson series. That saying works best with this series because the books were the best books I have ever read and the movies… not so much. If I had not read the book and I saw the movie, then I would have thought that it was a cool story and a good movie overall. But since I read the book first, I had a 10/10 rating in my hand and a less than 10/10 rating on the screen. The movie makers aren’t even going to make a third movie because they aren’t making a profit on them. The books are written in the perspective of Percy Jackson, which is hard to do when you’re writing, and gives a whole lot more description about what is going on. First off, in the movies, there was no description as deep as the description from the books and they left out huge things from the books that the storyline barely made sense. They also added things from the last book that totally ruined what the second book was about! Also, the Heroes of Olympus series is just as good. 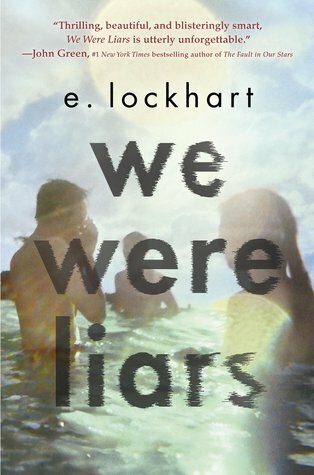 All these books aren’t some of those “and they lived happily ever after” stories; these books actually make you think and enjoy and relate to the characters. I know I am not the only one that is waiting for the next Heroes of Olympus book that just came out and I also know that I am not the only one who is really excited for it! 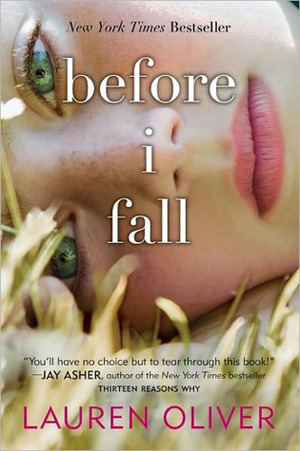 I know this Book vs. Movie post is kind of late, since the books have been out a while and the movies too, but I have just recently been reading them and watching them again. I am sorry for those of you who turned 13 and did not get chased by monsters to Camp Half Blood, but those of you who are not 13 yet, don’t lose hope! If anyone, and I am sure there are a lot of you, feels the same way about these books and movies, or if you don’t, please leave a comment below!